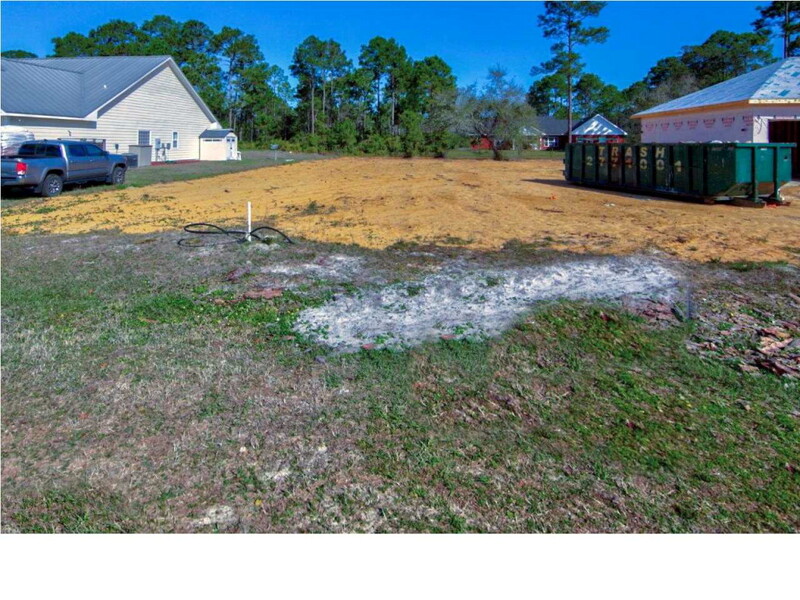 Fantastic building lot that has already had ALL THE SITE WORK DONE. 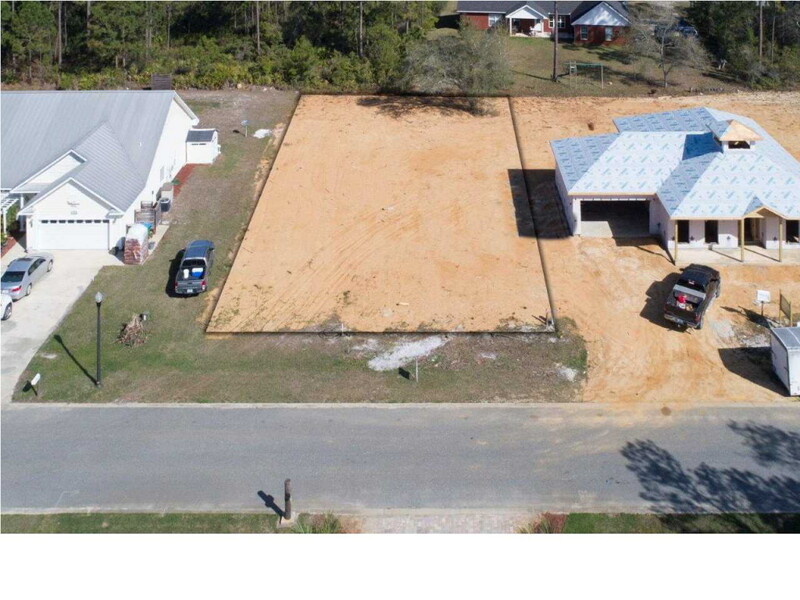 Cleared and filled with required amount of fill for building and leveled so that you are ready to start building. Builder even has plans for a 3BR/2BA home that he was going to build and will share. Turn key!!! Located in the Magnolia Bluff subdivision with covenants and restrictions and $375 annual HOA fees. 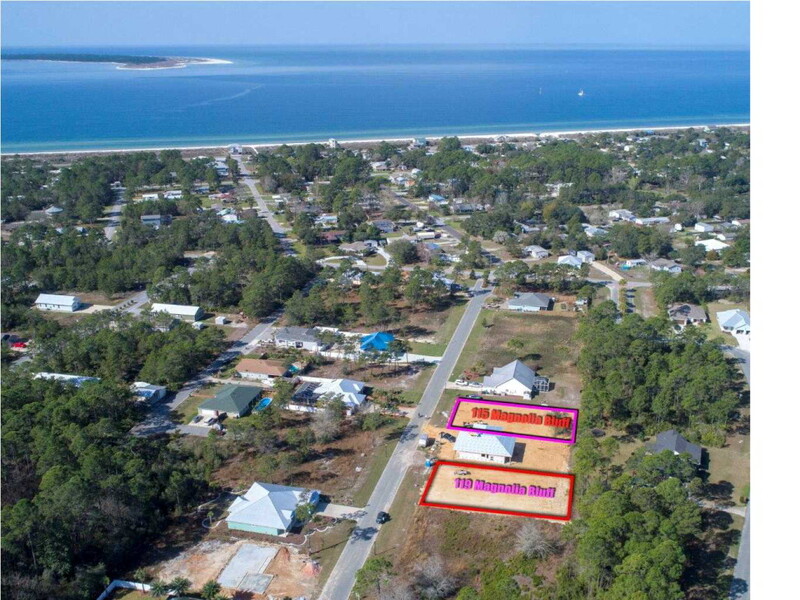 Only about 4 short blocks to the beach and public beach access.